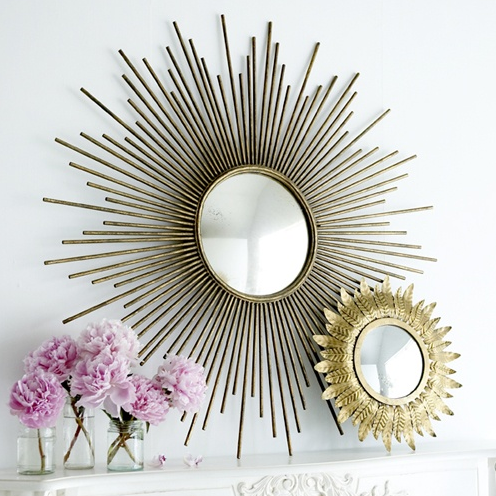 Two sunburst mirrors are better than one -- a lovely mantle vignette. 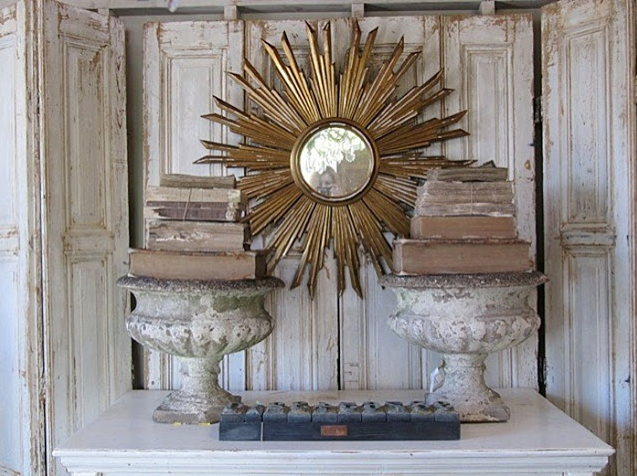 I love the combination of these five sunbursts over the mantle. They bring my eye up to the rustic, wood-beam ceiling. 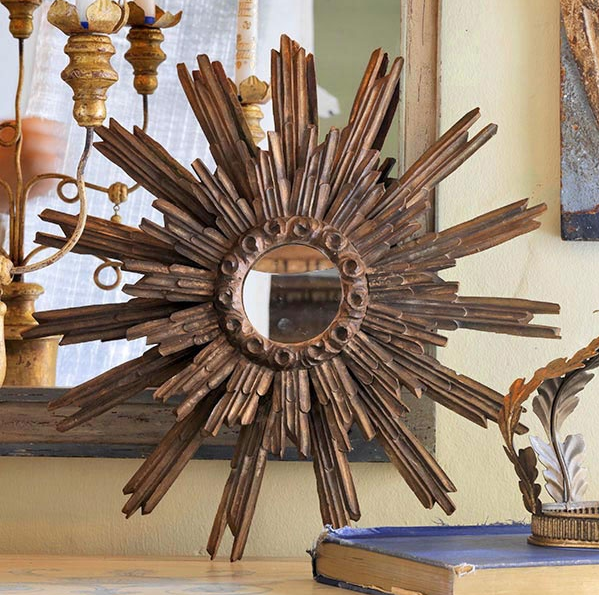 Even this architectural goddess can't keep her eyes off this sunburst mirror. The simplicity of these objects' placement is fantastic. I was blown away by this enormous antique that shines above this store. 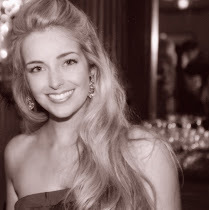 Lisa Luby Ryan's Vintage Living store in Dallas. 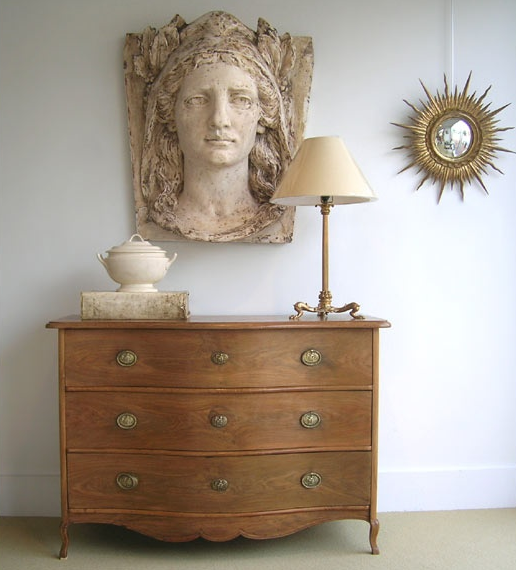 Placed in front of another mirror with old books and candlesticks. 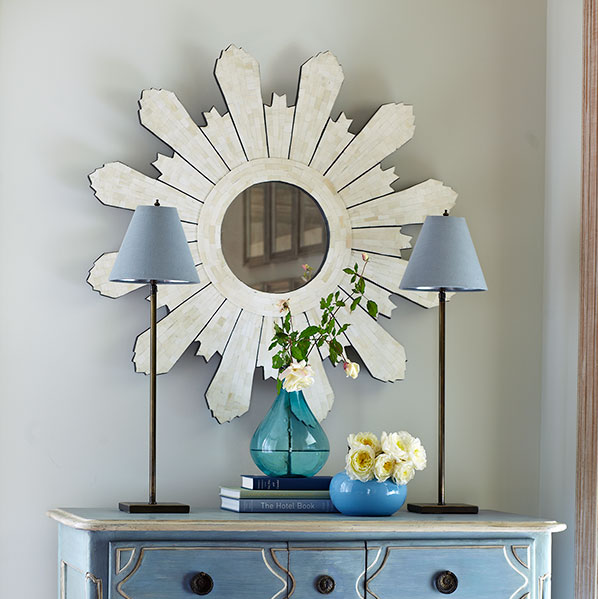 White tiled and bright, backing a blue scene, this mirror is perfect for coastal living. 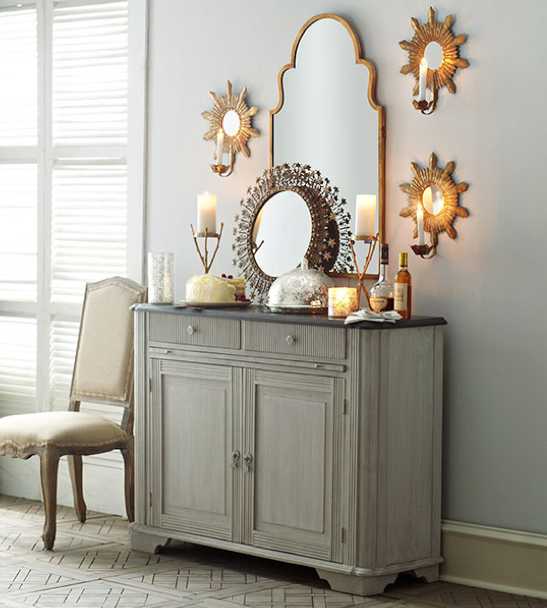 I so fell in love with these candle sconces that I had to purchase them for myself. So here they are, in my home! 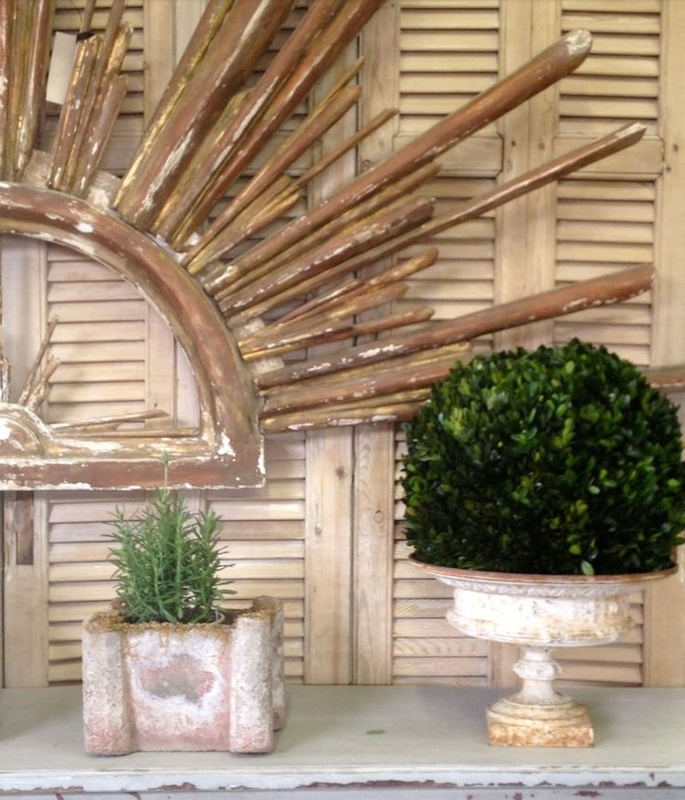 Weathered urns and doors make this gilded gold beauty pop. 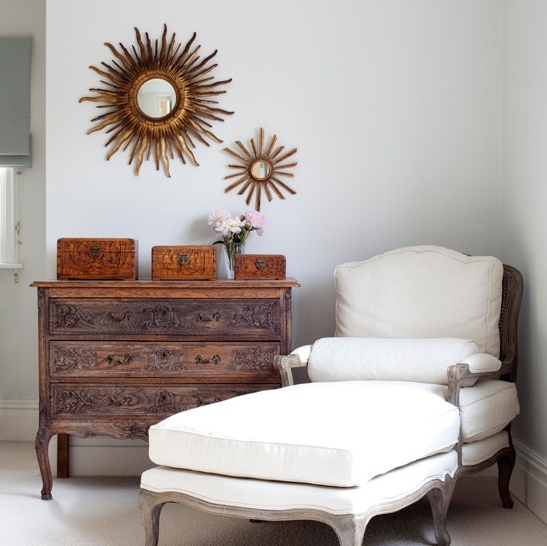 A perfect focal point for this bright white bedroom. 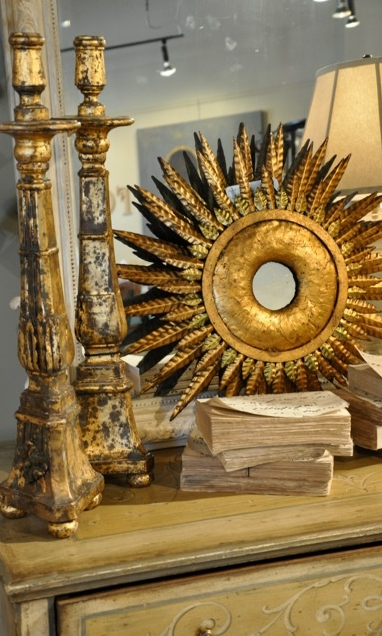 Gorgeous browns and golds to offset the luxurious white chaise. 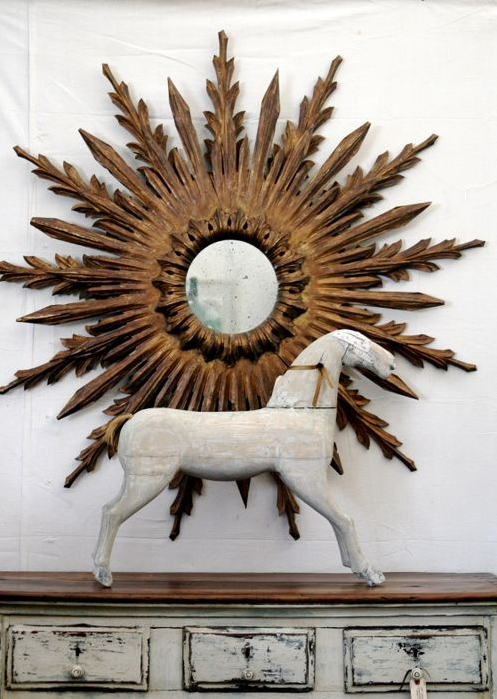 A Mexican folk art style sunburst shines amidst other antiques.